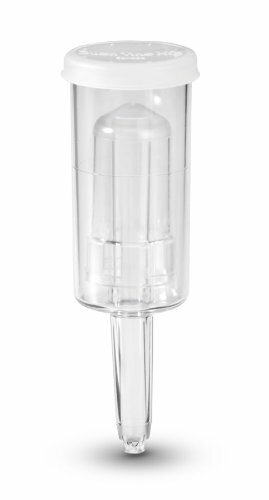 The 3-Piece Econo Airlock is an excellent choice for the a beginning fermenter. 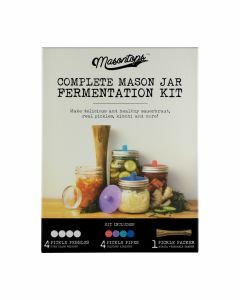 Whether you're fermenting vegetables, sauerkraut or beverages, this airlock takes some of the guess work out of the fermenting process and is easy to assemble. 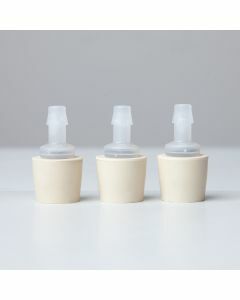 After inserting it into a stopper, and the proper container, fill to the & "fill line" with clean water to create a closed fermenting system. This allows CO2 to escape, but does not allow air back in to contaminate your fermenting product. The 3 plastic pieces come apart for easy cleaning between uses and is easy to assemble. This Airlock fits our Rubber Stopper #6. Made in Canada. 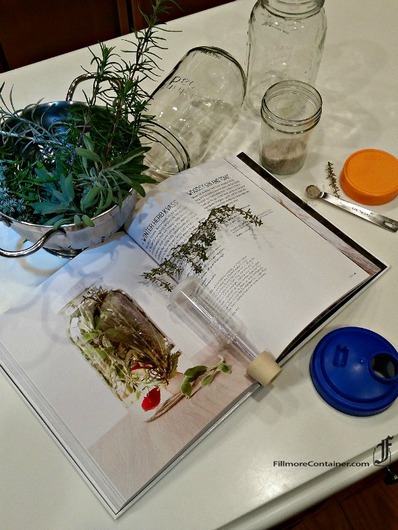 Scroll down to the From the Blog section to see how to use the reCap Pour Cap with Airlock & Rubber Stopper for fermenting and get a Kvass Recipe.